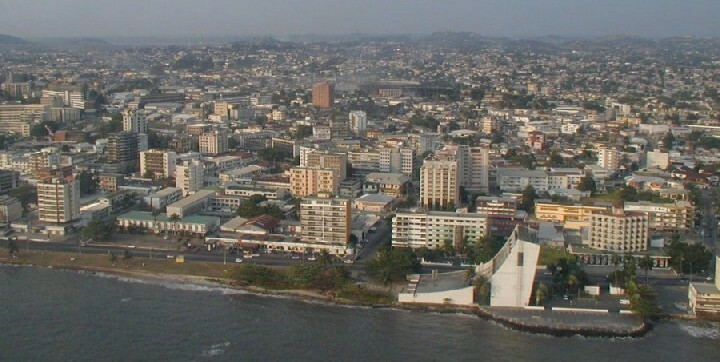 Gabon has a population of 1,475,000 people, Gabon's capital city is Libreville and largest city Libreville. 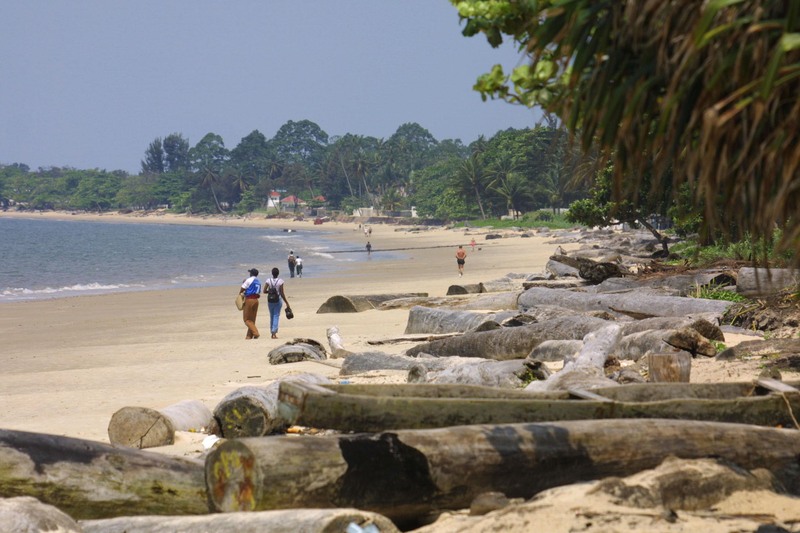 Gabon personel income per capita $10,653, jobless rate 5.75% and its currency Central African CFA franc (XAF) . 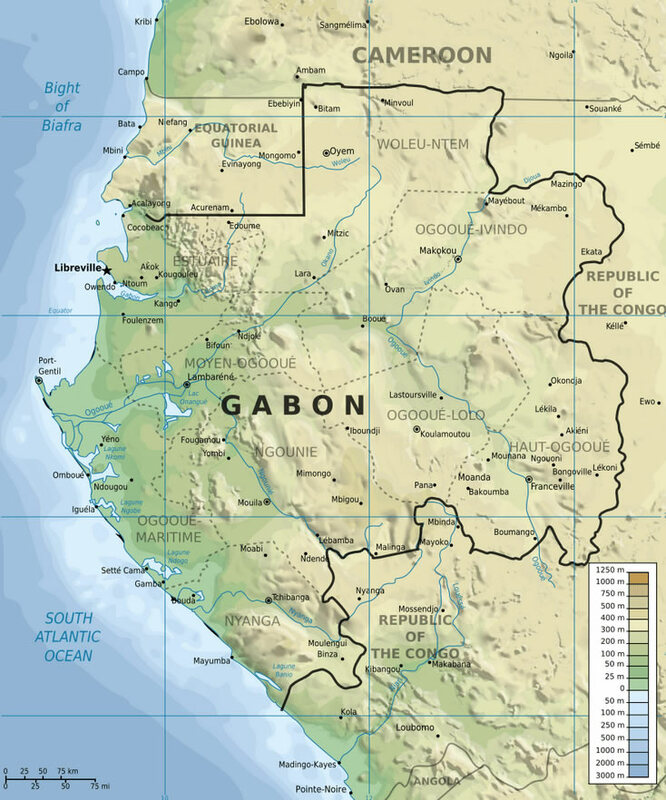 Gabon official languages and mostly spoken dialects are French, ethnics groups : 28.6% Fang, 10.2% Punu, 8.9% Nzebi, 6.7% French, 4.1% Mpongwe, 154,000 other. 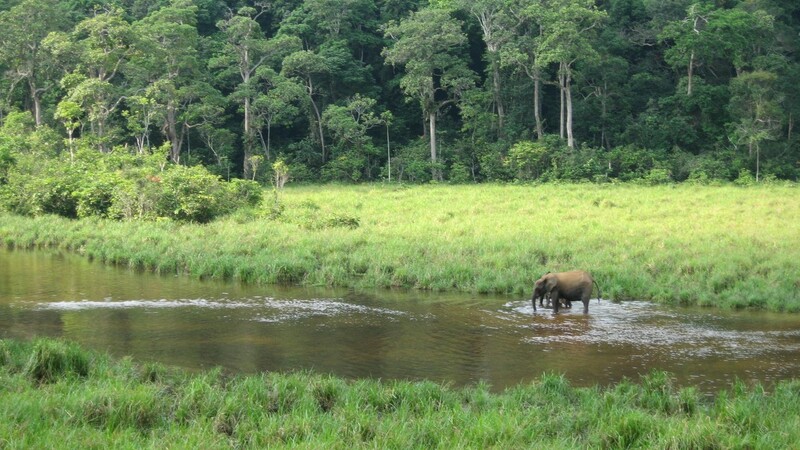 Gabon has 267,667 km2 (76th) 103,347 sq mi , its GDP (Gross Domestic Product) is $16.176 billion. Gabon president Ali Bongo Ondimba and prime minister Raymond Ndong Sima. Languages : French, Ethnicity : 28.6% Fang, 10.2% Punu, 8.9% Nzebi, 6.7% French, 4.1% Mpongwe, 154,000 other.